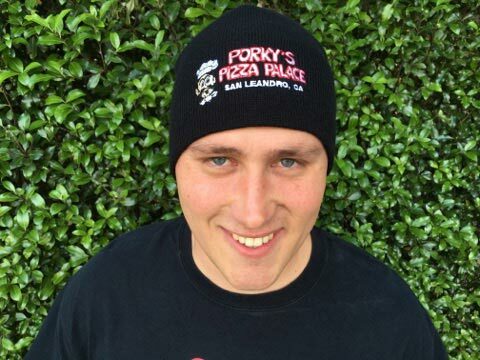 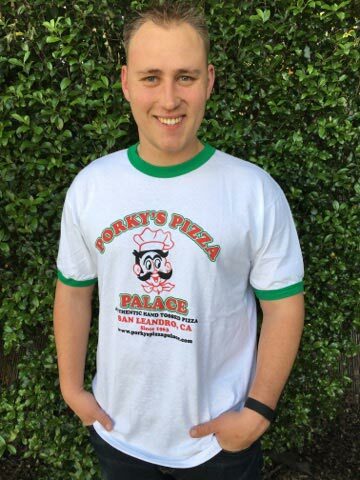 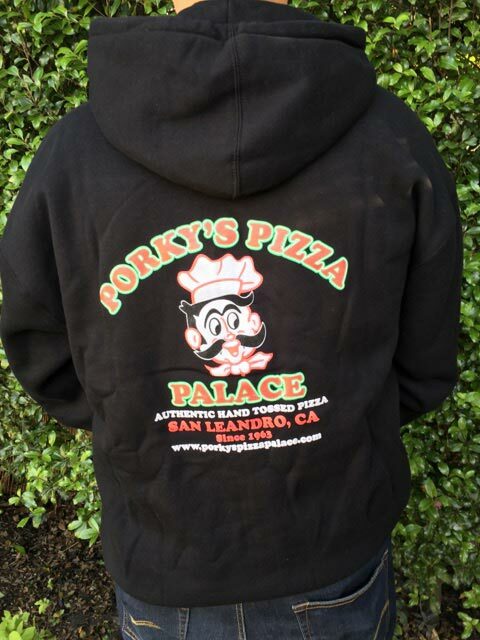 Stop by Porky’s Pizza Palace to pick all your favorite gear for you and your family! 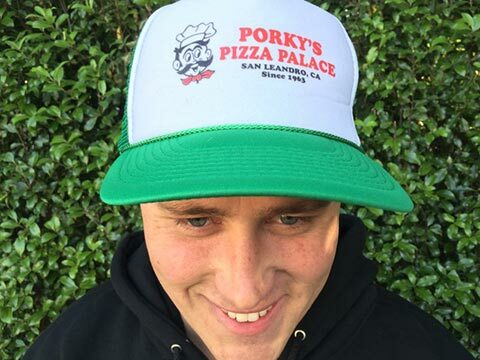 Don’t forget to grab a reloadable gift card while you are there. 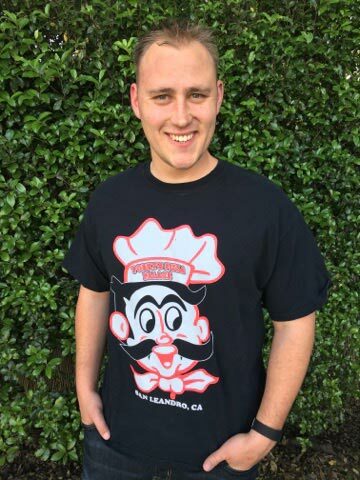 They make great Birthday and Holiday gifts!